Autumn is comming, so why not to have fun with autumn treasures like chestnuts, acorns or colorful leafs? 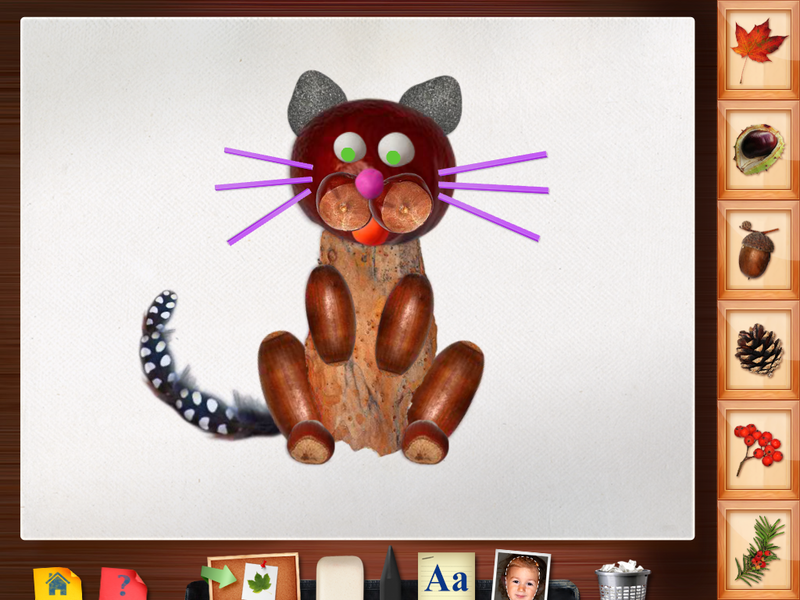 Create an amazing autumn themed world with 123 Kids Fun Montessori Craft. 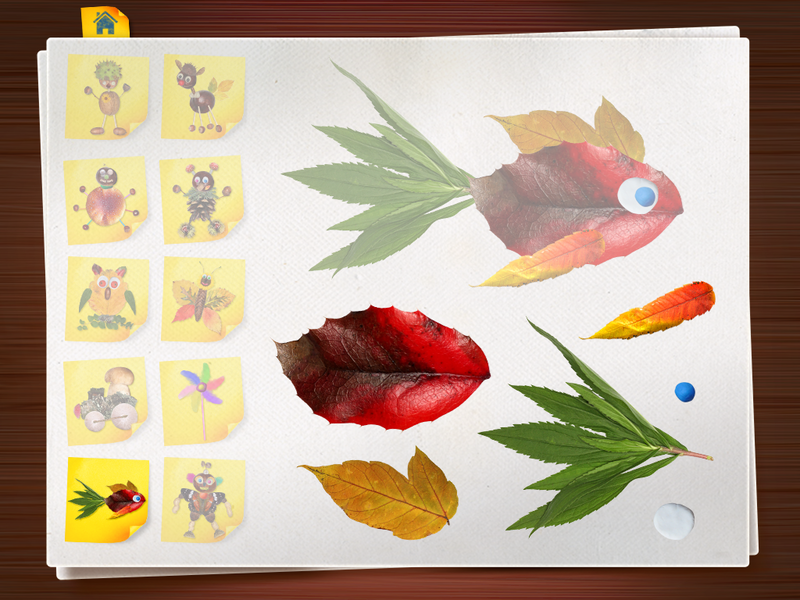 We have collected tons of autumn treasures for you to create countless characters, animals and objects. 123 Kids Fun Montessori Craft will provide many hours of extremely creative fun. Use leaves and horse chestnut seeds to make a butterfly. 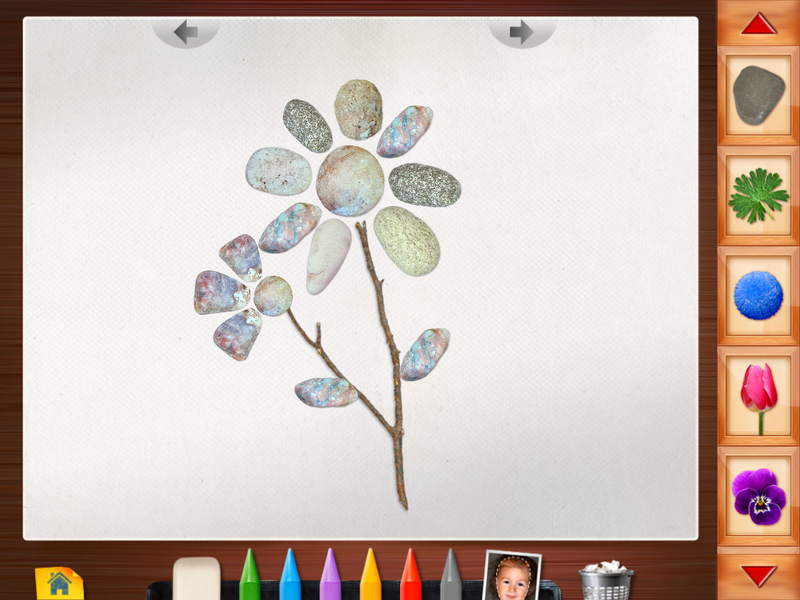 Take a few insects, rowan fruits, pebbles and walnuts and create a meadow. Why not create houses for gnomes with mushrooms, twigs and feathers. The only limit is your imagination.